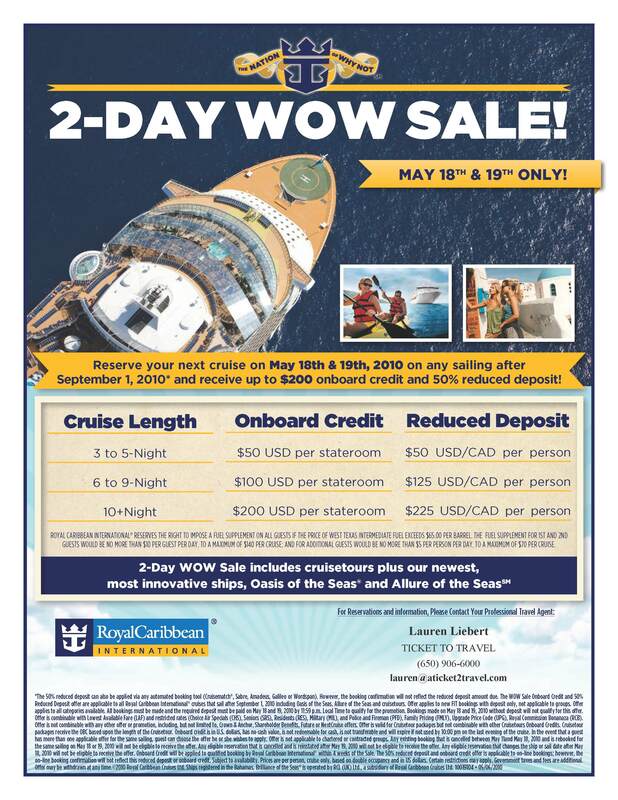 Royal Caribbean’s GREAT SALE!! | TRAVEL-rrific! « Martha & Big Bird!! !